Hey YPT! Anybody else have a few too many YPTinis last night? Oh yeah? Me too! 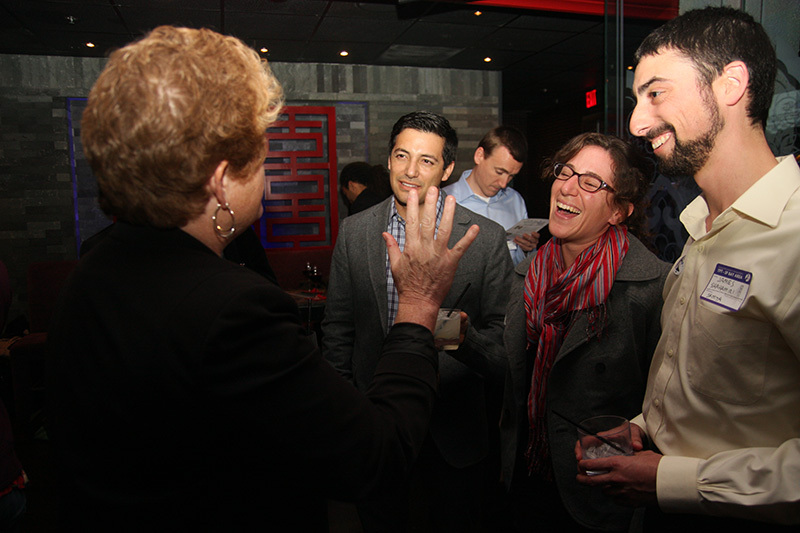 What a great party YPT SF Bay threw last night. 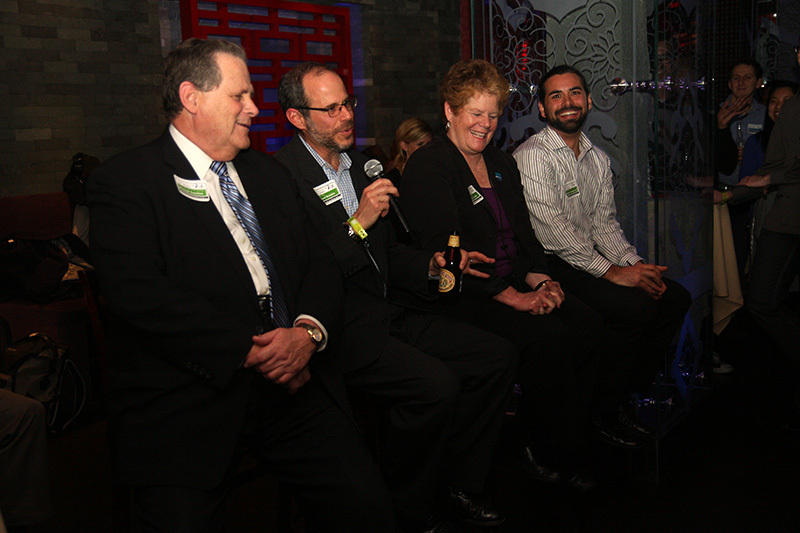 YPTinis aside, thanks to the SF YPT Board and our special guests Michael Scanlon (SamTrans/ Caltrain), Ed Reiskin (SFMTA), Grace Crunican (BART) and Michael Gougherty (WETA) for such a great kick-off to 2013! Where to start? I can’t even recount how many awesome conversations people had at this event- I talked with friends and new friends about 2nd Street, Market Street transit and bike conflicts, pedestrian safety in the Tenderloin, CEQA and my newest bike acquisition. Special guest Grace Crunican even moseyed her way over to one of my conversations, and answered some seriously burning questions about BART – Dustin asked her about potential for 24 hour service, and Grace said that closed hours are needed for maintenance, and without a parallel track system (like NYC transit has everywhere!! ), it just isn’t realistic. I asked about no bike blackouts on BART, and Grace talked about the next steps from the August pilot, working with the BART disability community and the changes they are making to the cars (both the current ones and future ones) and at the station level to better accommodate bikes. Michael Scanlon was honest about the bottom line needs for SamTrans to provide feeder service to BART over commuter express service, and I am glad that he’s spearheading the charge for CalTrain electrification. I agree that high speed rail is a non-negotiable, and it was inspiring to see passion from him (and Grace too) on the topic. Michael starting working as a transit professional in 1967, and when my mom was still in high school, wearing flower prints and buying the latest Beatles record. Hey, Michael, if I bring your sort of spark to work more than 40 years from now when I’m in your position, I’ll feel like I am living up to your legacy. I loved that Grace shared how difficult it was to get Portland to take on transit in a real way – I know how hard it for planning efforts to move forward in my career, and the snail pace feels like we’re doing it wrong- but nobody talks about how hard it was to get past successes, and it’s nice to know that things I take for granted took blood, sweat and tears from our current leaders. I also am stoked on Grace’s description of station area plans for BART- it’s important to remember that BART is so much more than just running trains, but also a major land user in the region that can influence the type of development that we will have in the future. Michael Gougherty taught me all about WETA- apparently, they just can’t fix my plumbing- but they took on the unique task of consolidating disparate ferry providers under a single authority, and are providing the blue prints for how that might go forward. Additionally, WETA is thinking about their role in emergency management and ferry oriented development (FOD!). It’s pretty awesome to think about the mulitmodalism in the Bay Area, and how ferries are a key component of transit here. Lastly, Ed Reiskin shared some of his trans-curious background- did you know he’s a map geek? Me too Ed! He also talked about potential reforms to CEQA to keep transportation projects moving forward but retaining the intent of the law. 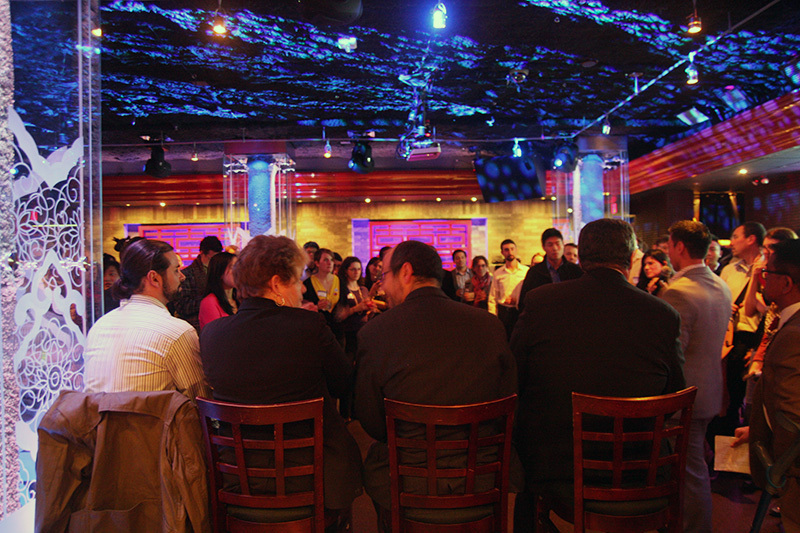 Thanks to all of our guests for their humor and time! Frankly, it was great to hear news from BART, SamTrans and WETA since all I do is think and talk about Muni. Maybe that’s my favorite take-away- San Francisco, despite all effort to the contrary, can’t exist in a bubble, and beyond our local transit service we need regional rail, multiple modal connections to neighbor counties, and high speed connections within the megalopolis to make SF the city that it is and will become. 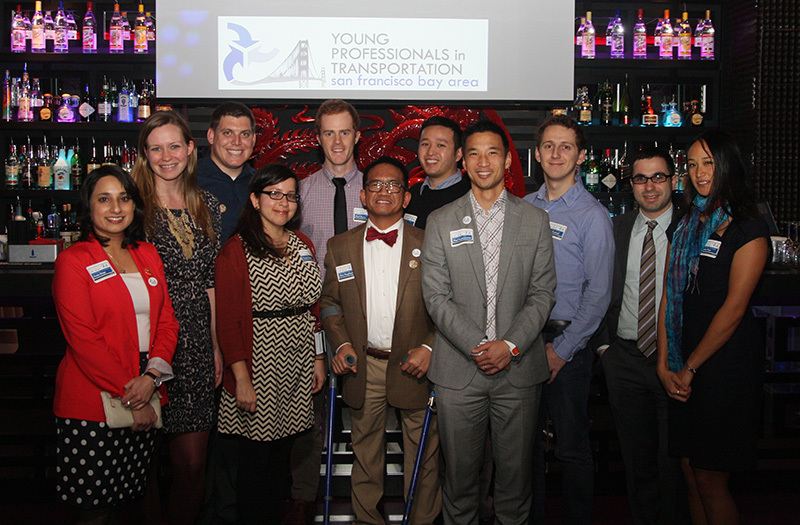 Your 2013 SF Bay YPT Board!